The clock is ticking more and more each and every day and each day it's getting closer to the time that all my 2016 babies will be leaving!! :( But there will be no crying faces or saddness here! I look on with pride at all the seniors who I got to work with this year! And Audrey is one of the pride and joy examples!! Always smiling and always looking to brighter days! 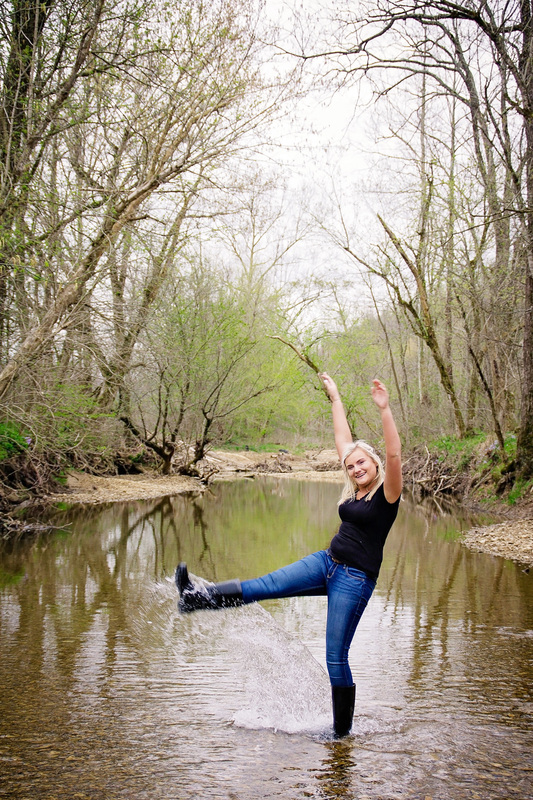 Check out some more of her sneak peeks from her spring session!